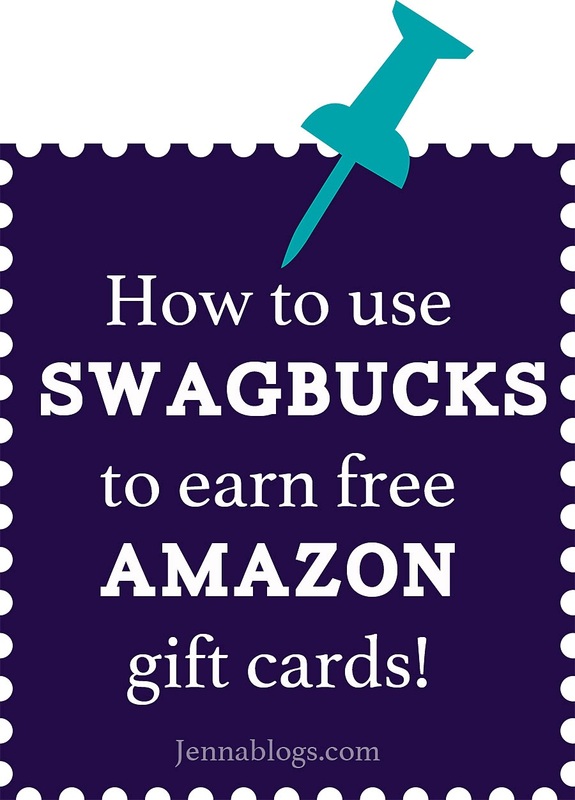 I've talked about Swagbucks before but I get asked a lot about how to use it. Here's the best way (in my opinion) to use Swagbucks! First, if you don't have an account, sign up by clicking here. You'll earn 30 swagbucks just for signing up! The easiest way to use swagbucks is to utilize it as your search engine. You won't get bucks for every search, but I usually get them 3-5 times per day. Generally I get between 7 and 20 swagbucks. Friday is Mega Swagbucks Day - so you'll typically get higher amounts then. I think the highest I've ever gotten on a search is 50. A super simple way to earn 1 buck a day is to do a poll. It takes about 5 seconds, ha! Just go to Earn, then Daily Poll. Select your answer and and hit Vote. Done! Another simple and quick thing is their NOSO offers (meaning no obligation). Go to Earn, NOSO, and click "next offer" 5 times. At the end you'll get 2 bucks without having to sign up for anything. My new favorite thing is their coupons. Go to Earn, Coupons, print them out and then you'll get 10 bucks for every coupon you redeem! They've had a lot of coupons that I would use anyway - for things like V8 Splash, cheese, deli meats, etc. You can also easily earn points by watching videos, playing games and inviting friends to join. Redeeming them is simple too. Just go to the SwagStore. I usually cash in for Amazon e-gift cards or Starbucks gift cards. I use the Amazon cards to order books for my Kindle app. I hope this helps with the Swagbucks questions! Let me know if there is anything I missed that you were wanting explained! My accent Vlog. Yes, a Vlog. From Me. 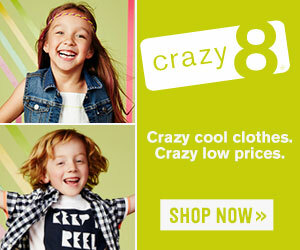 Lima Bean Kids Discount & Giveaway! How the Razorbacks won me over. Brayden & Brodys Birthday Party THEMES!